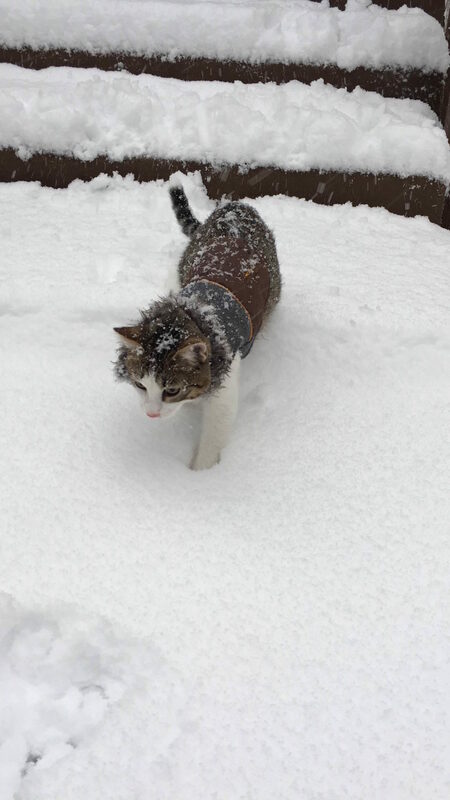 When given the opportunity to venture out into the snow, most kitties will turn back around and curl up on the couch. 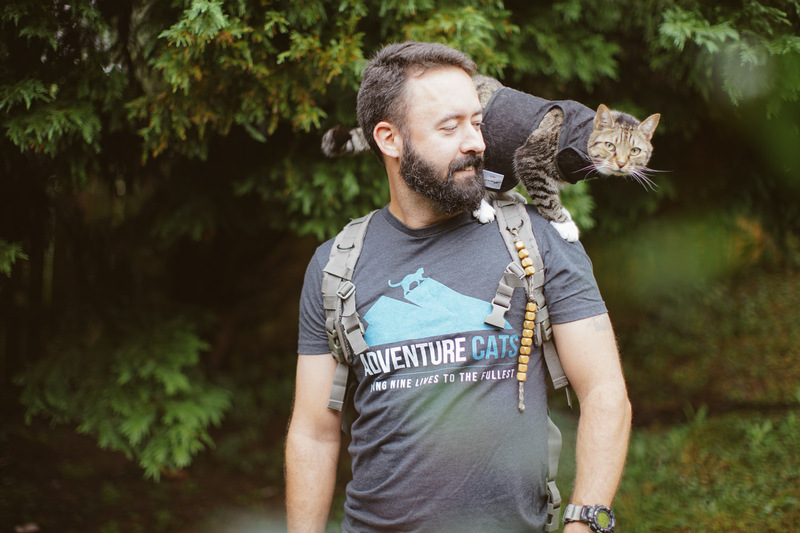 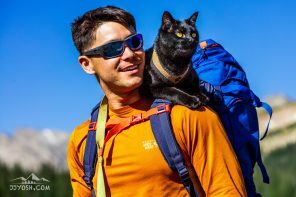 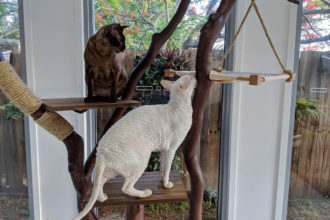 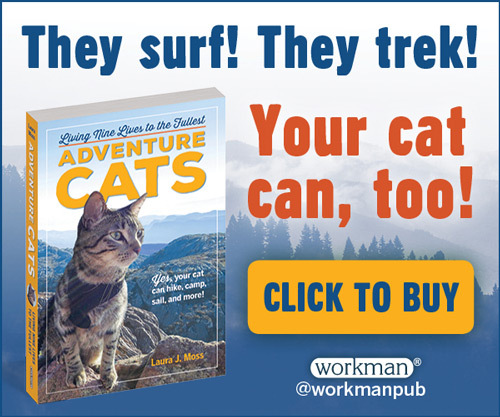 But not the adventure cats. 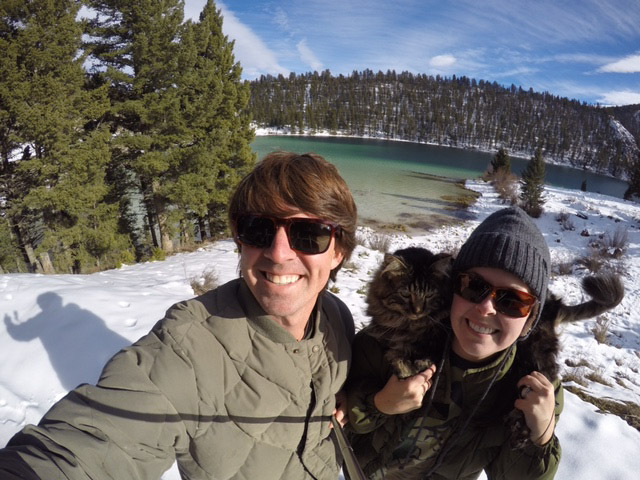 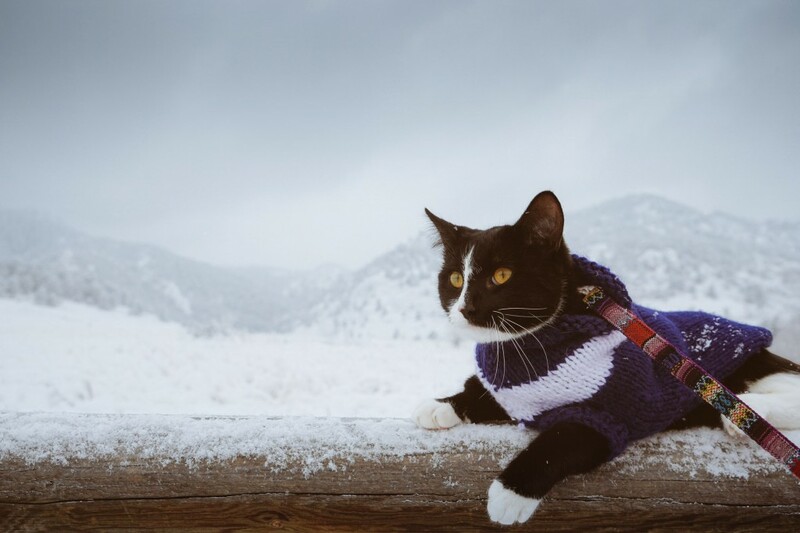 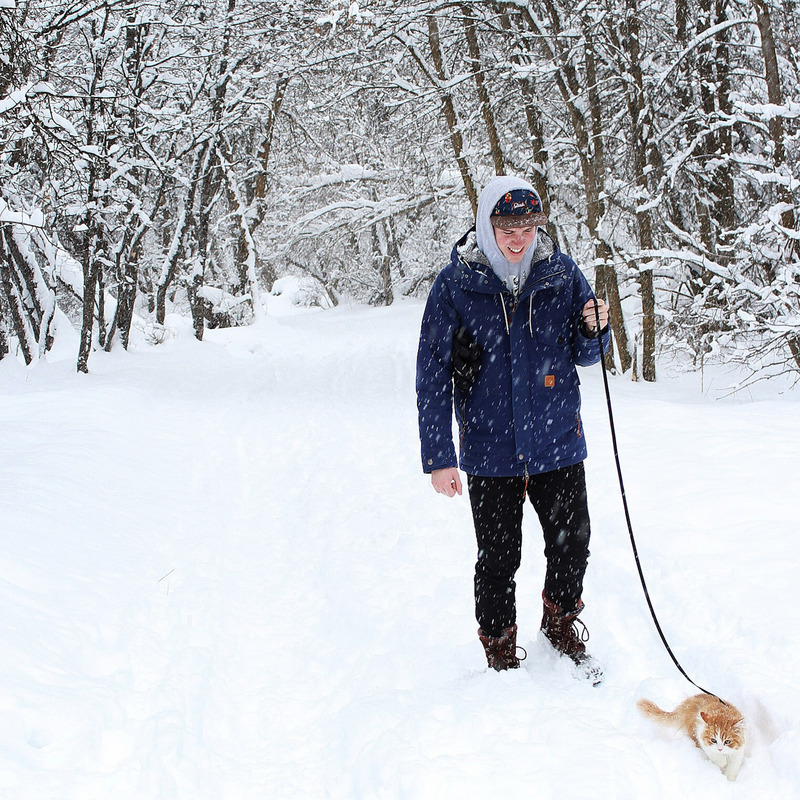 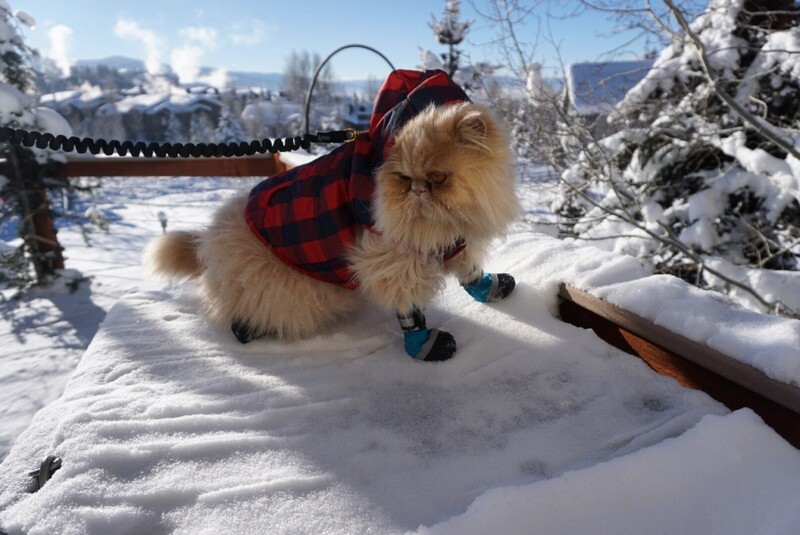 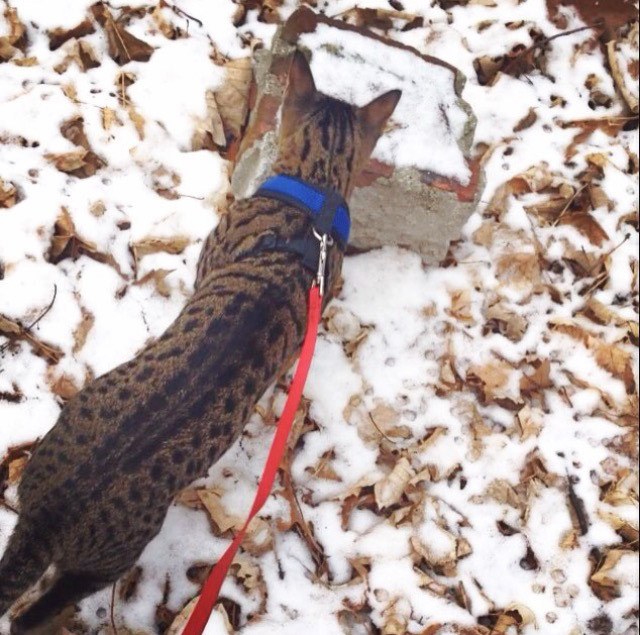 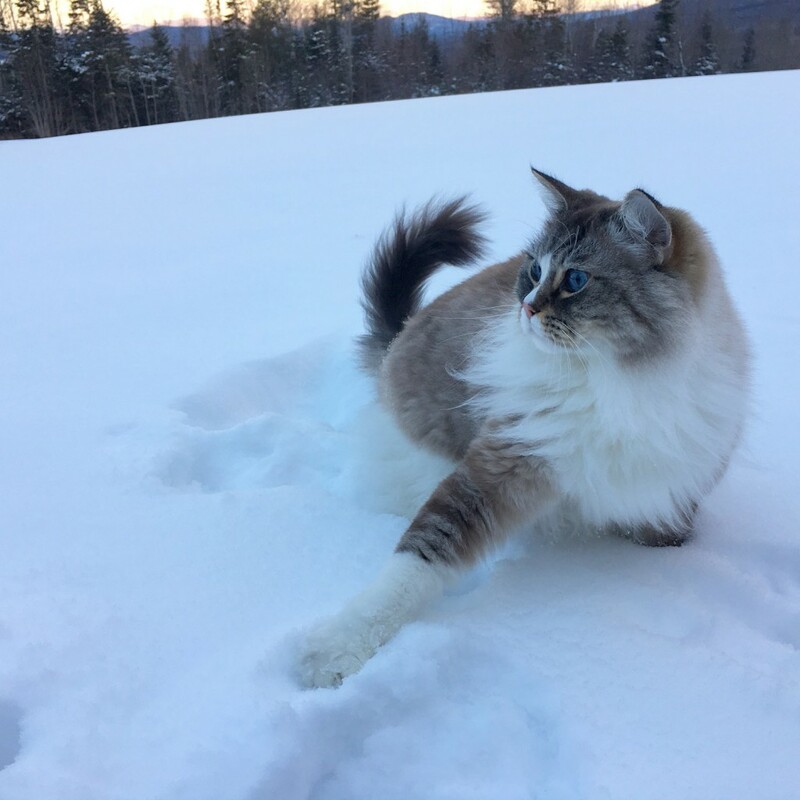 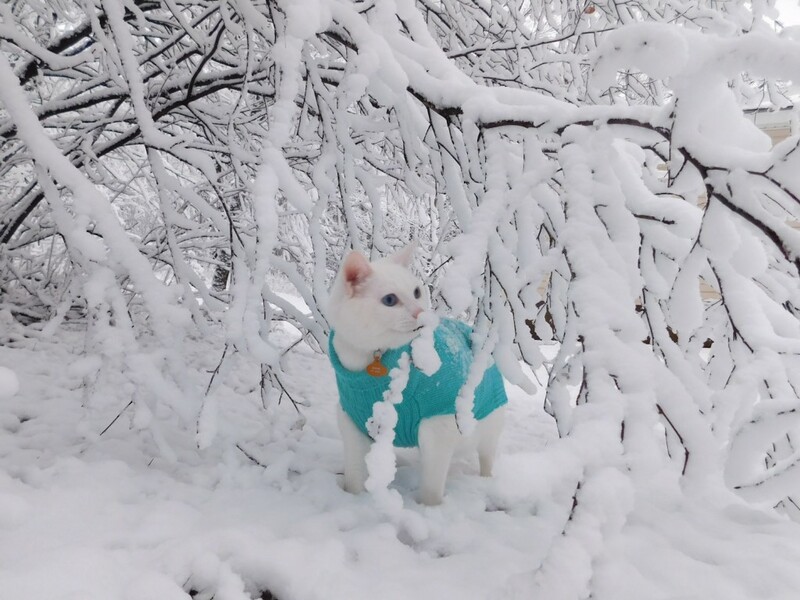 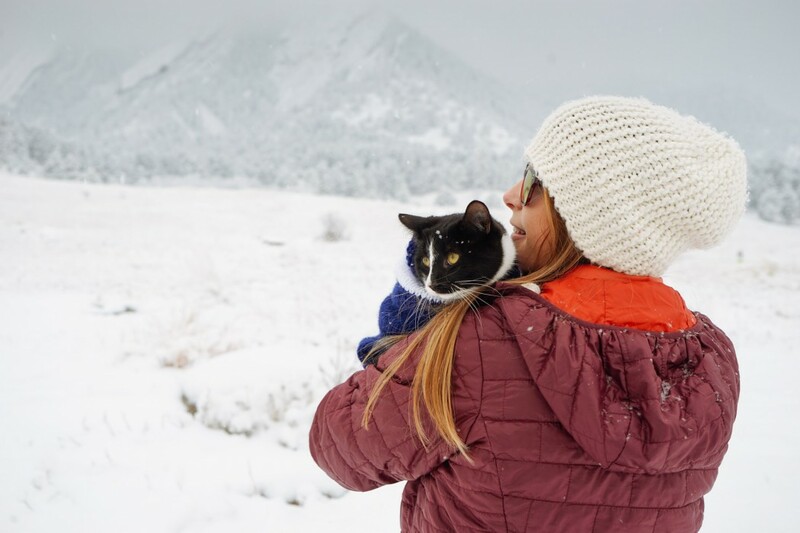 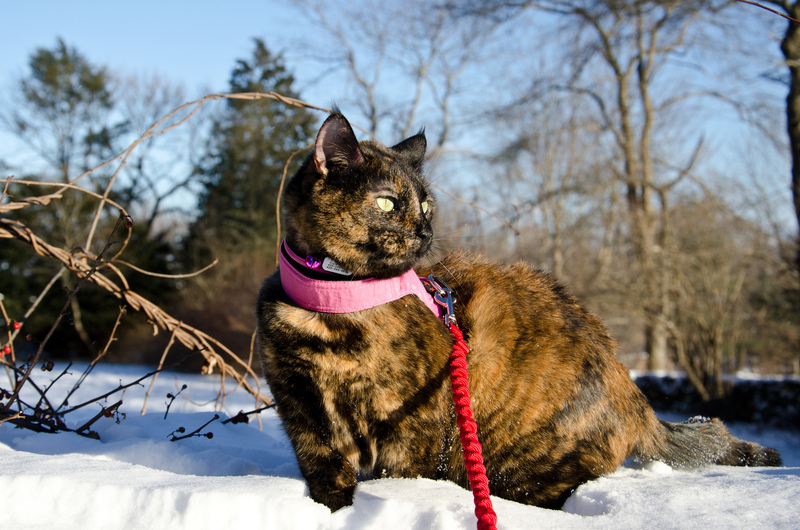 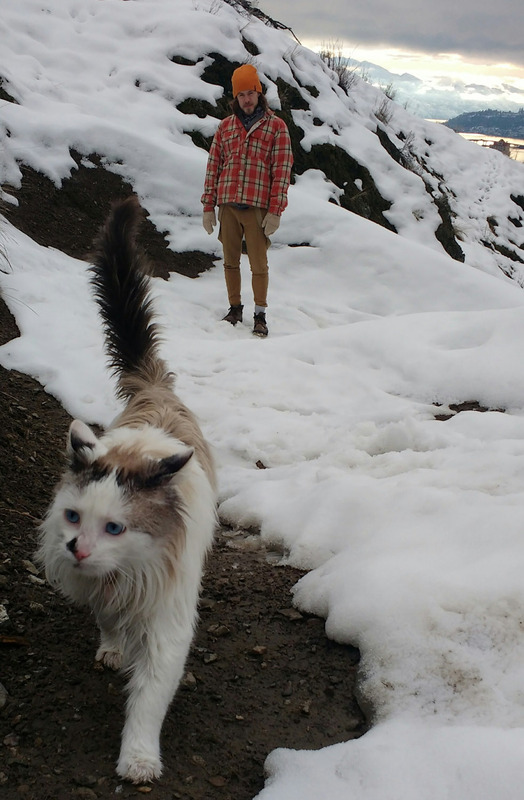 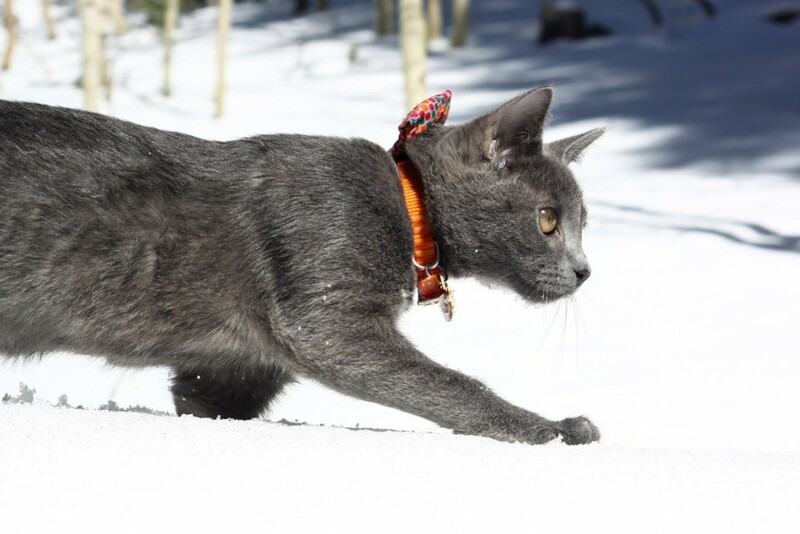 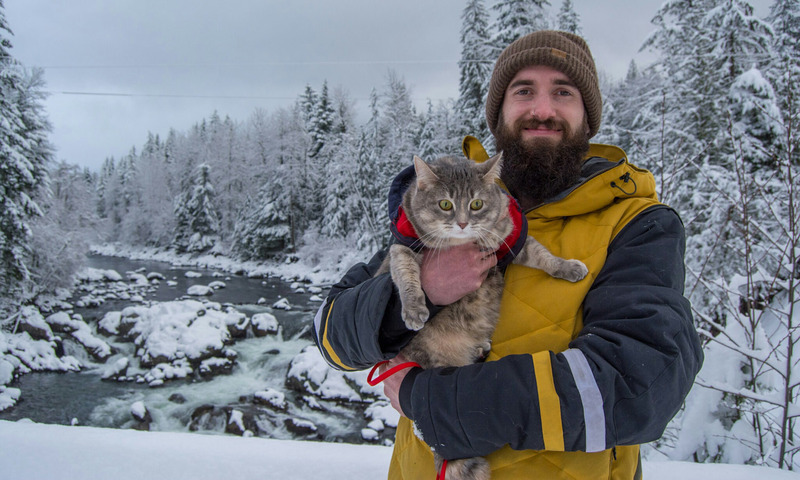 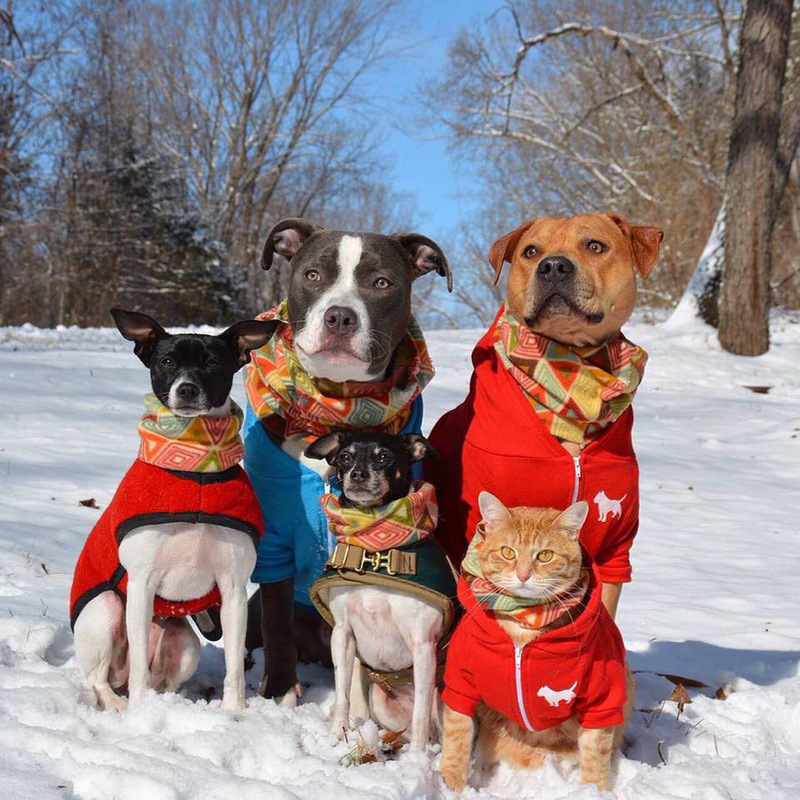 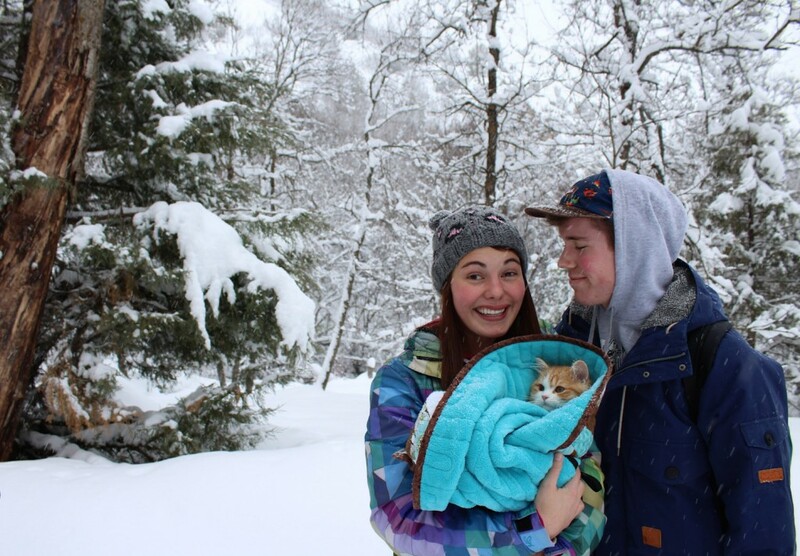 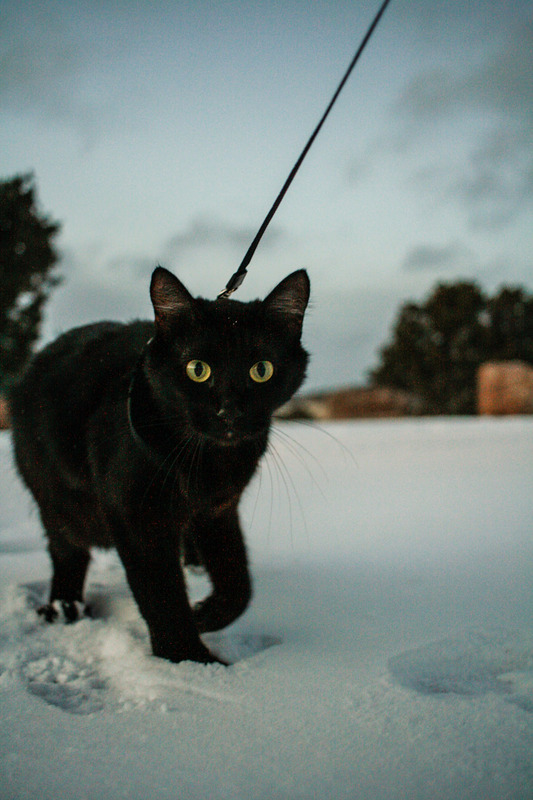 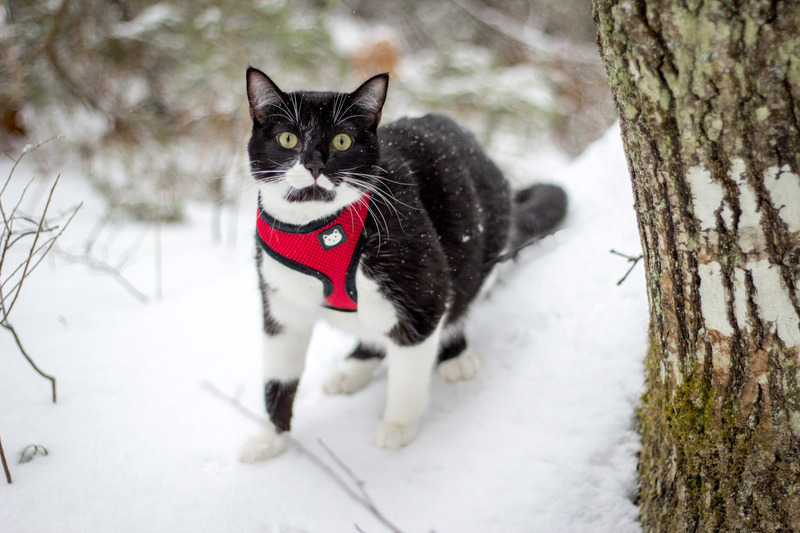 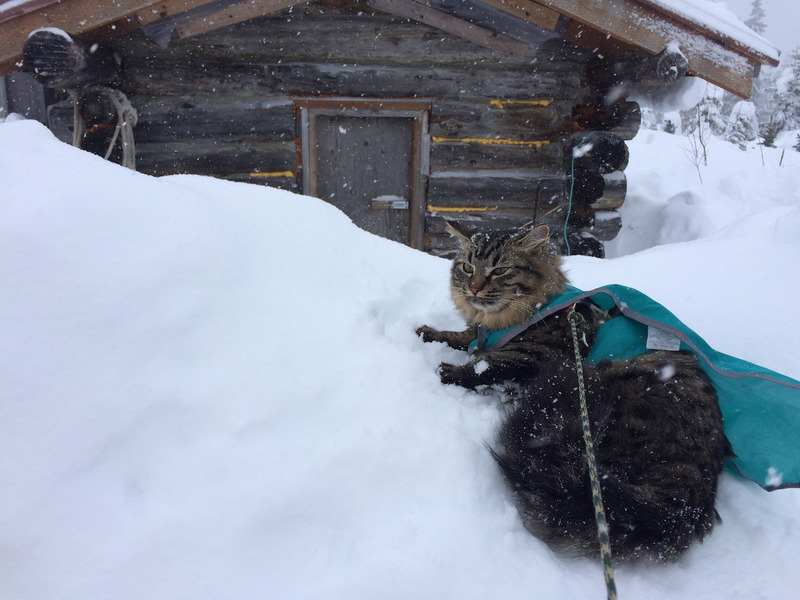 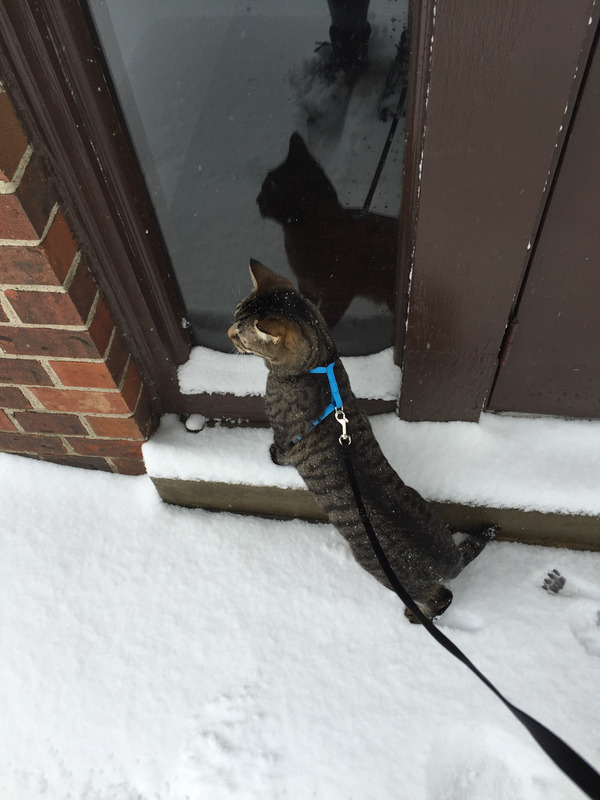 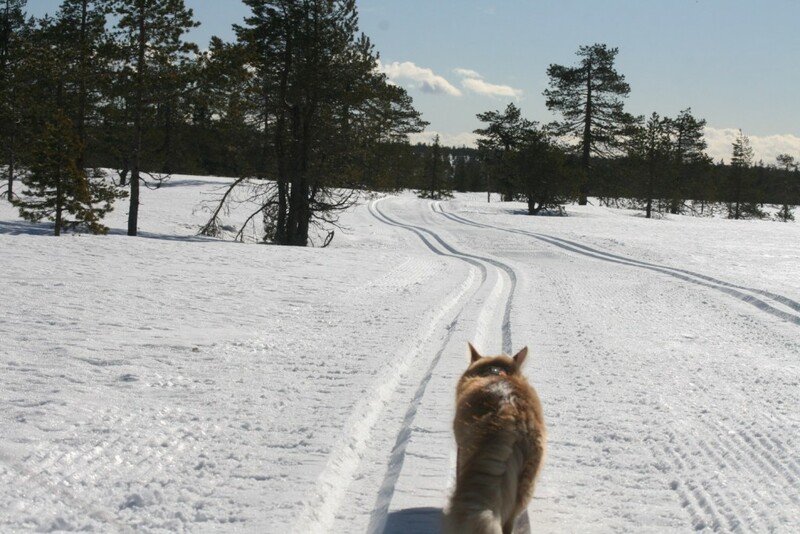 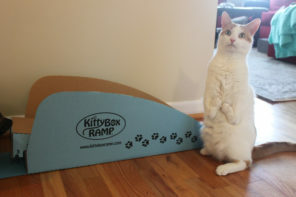 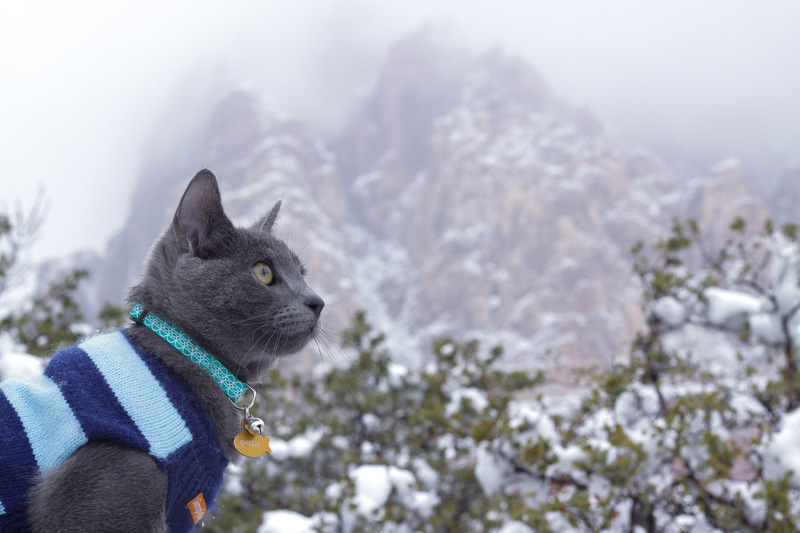 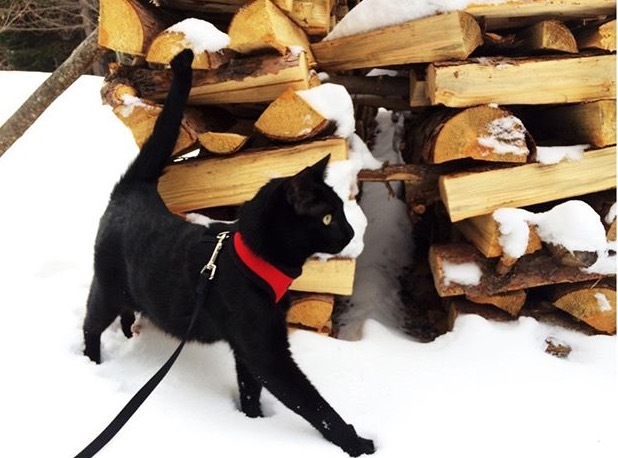 Below, check out some meownificent photos of fearless felines braving a snow day. 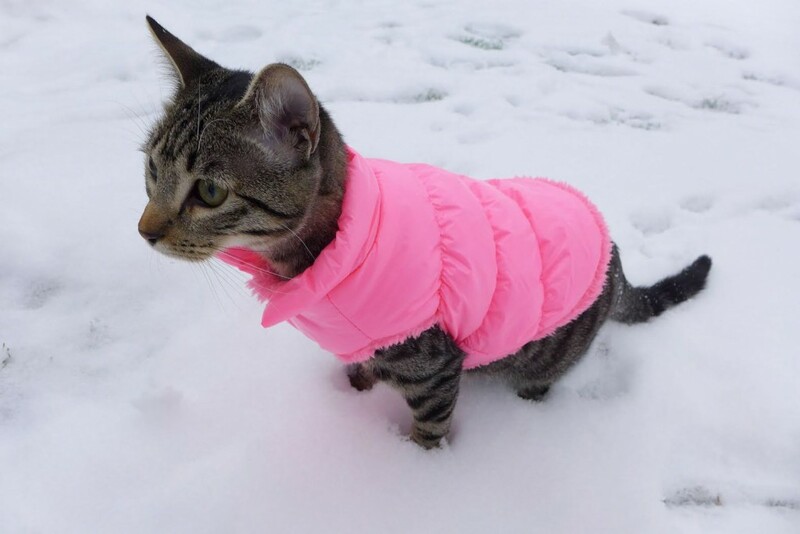 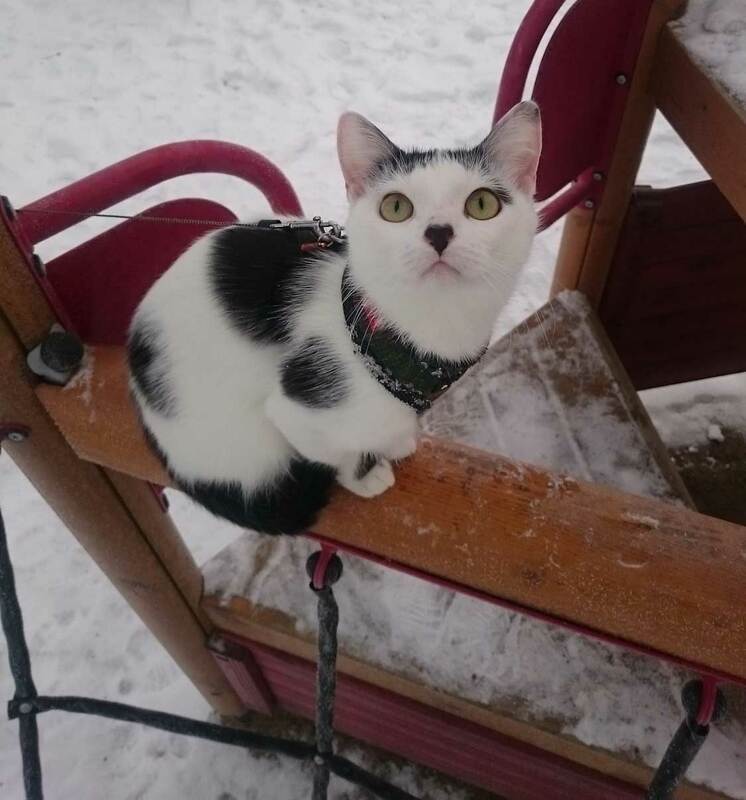 However, please keep in mind that just as you can get cold being outside in the snow, so can your kitty. 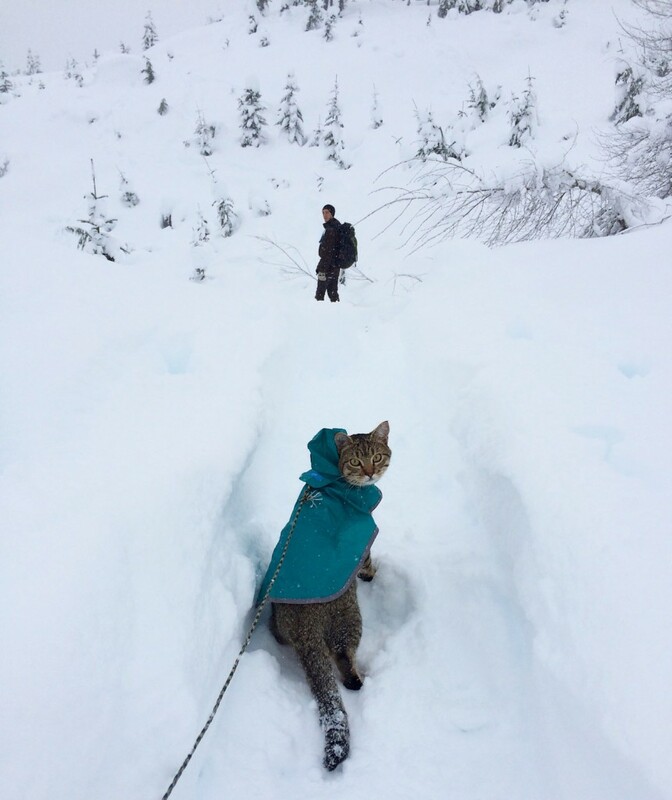 Always supervise your cat, and don’t take him or her out if you’re uncomfortable in the temperature. 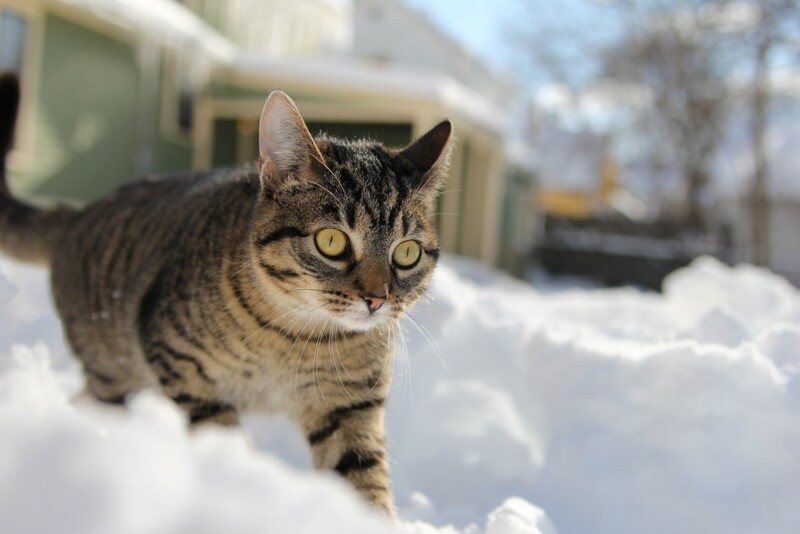 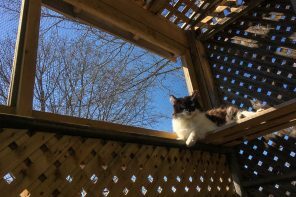 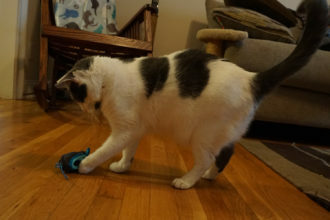 And if you have a feral cat population in your wintry neighborhood, here’s what to do.